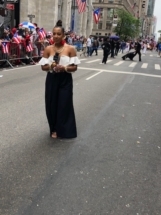 It’s the 33nd years of Celebration! 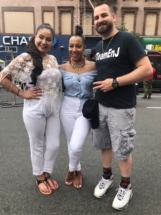 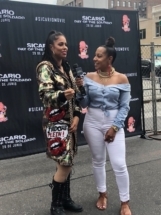 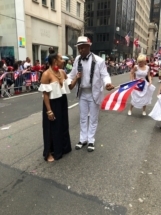 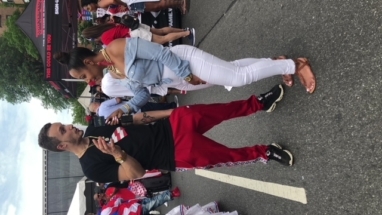 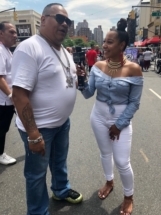 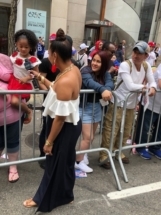 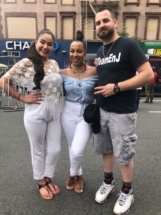 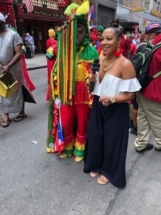 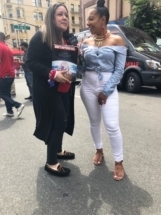 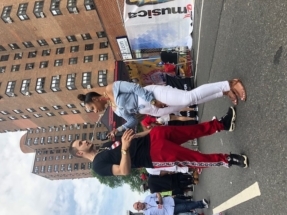 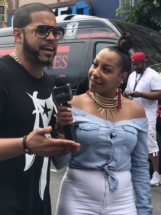 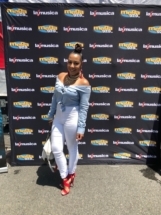 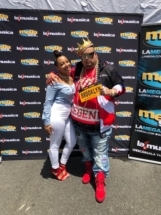 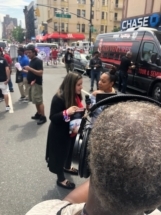 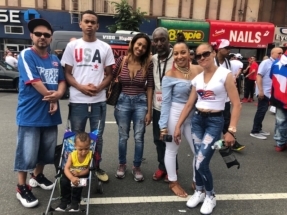 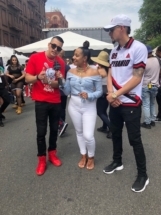 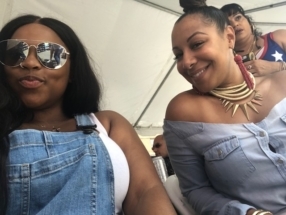 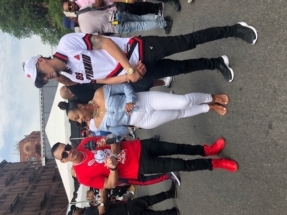 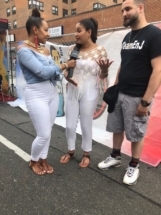 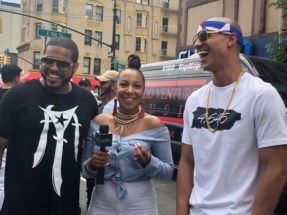 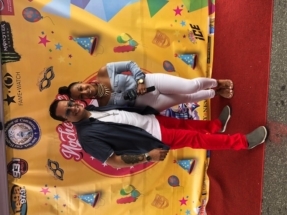 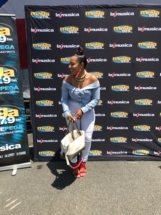 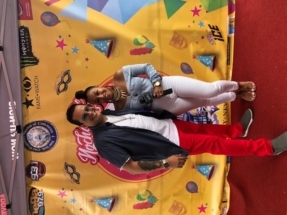 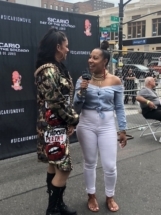 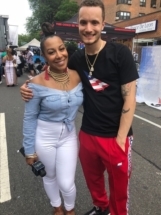 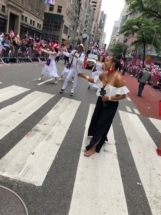 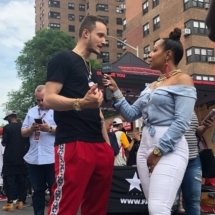 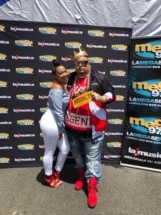 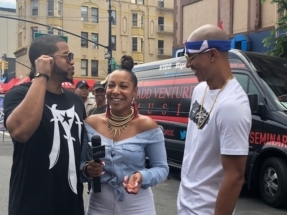 Shaleen Cuevas from En La Escena / On The Scene joined The 116th Street Festival celebration with various music, fun, art, and food influenced by the Puerto Rican and Hispanic culture, last June 9th, 2018. 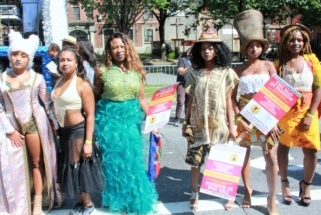 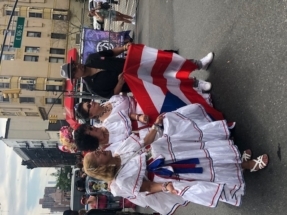 The 116th Street Festival offered various performances, new and classic Hispanic foods, and a fun, electrified atmosphere that will be amplified by the added celebration of a third decade of the festival. 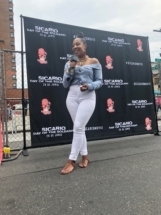 Aside from musical performances, this year’s festival will honor multiple acts with a Talent Recognition Award for their continued support in the arts.